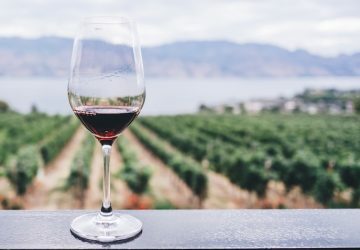 We connect like-minded people through global Yoga and Wine experiences, and provide inspiration for a healthy and sustainable work-life balance. Finding the perfect work-life balance can be hard in our modern-day society. We figured we might as well create perfectly balanced Yoga and Wine experiences so you can share quality time with like-minded people, preferable far away from digital distractions. And just so we’re clear, first we do Yoga, then we drink wine.. 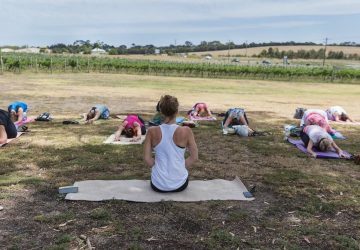 Besides our global Yoga & Wine Retreats and local Yoga events in Melbourne, we also organise Yoga At The Winery day trips in Victoria. Feel free to browse our website, learn more about what we do, read our story, or find out why you should come raise a glass with us. 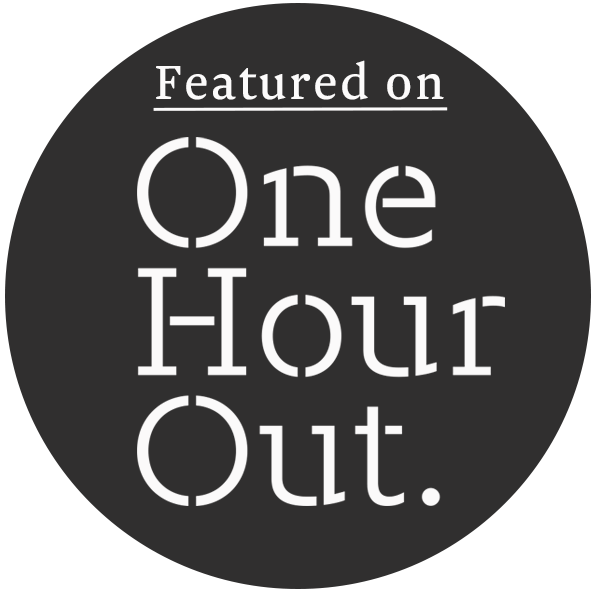 "Location, food, wine and yoga were superb. It was so lovely to relax and spend time with like-minded people!" ..about connecting you with amazing people whilst enjoying the good things in life: a sunset, yoga, delicious meals paired with silky wines and flowing conversations. ..time we realise how digitally-mad our life is. 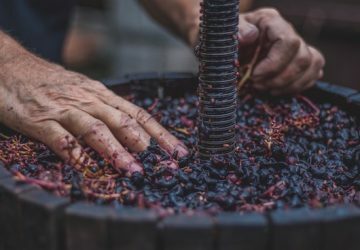 Allow yourself to step away from the digital noise, and reconnect with yourself, your Shiraz, your loved ones and your surroundings. ..is key when it comes to our retreats, events and winery tours. Our aim is to provide you with a well-balanced itinerary that combines wellness and some indulgence. CAN'T FIND WHAT YOU'RE LOOKING FOR OR HAVE ANY OTHER QUESTIONS?